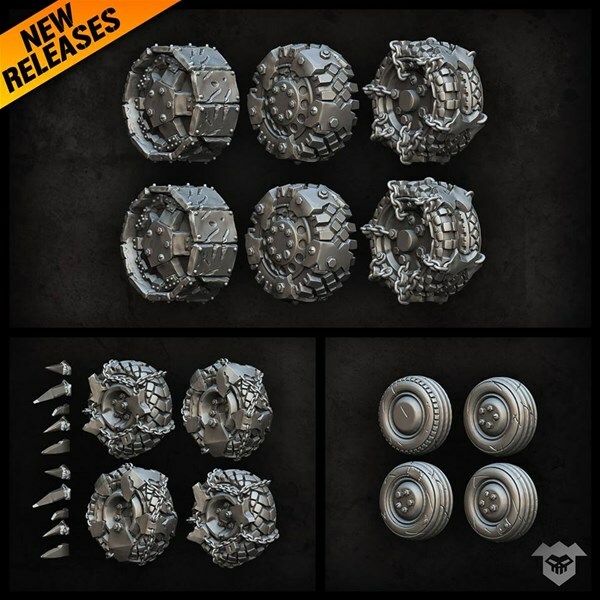 Another releases this week, this time 3 types of post-apocalyptic wheels. Welcome to Dice Coins 2019! 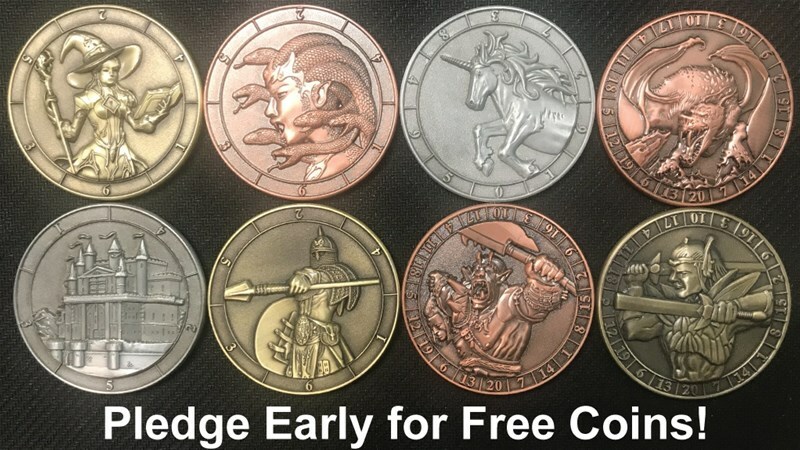 We have 9 new coins to start off the year and some new stretch goals. All six of our previous projects were delivered on time or EARLY to fantastic reviews. We take the trust backers place in us very seriously. We respond to most comments and questions within minutes! Easy to navigate for those searching for events to attend, events.battlefront.co.nz is designed to allow organisers to share the details of their events on a comprehensive tournament calendar. Creating an event is simple enough. First of all, you’ll need to create an account. Creating an account will let you share your events on the Event Calendar. Your account is just a username and a password that Battlefront will approve. We will receive an email to notify us that you have created an account and Battlefront will review and approve it. You will then get an email to show that we have done this. Once that’s done you will be able to log in. You will notice that there are options to view All Events, Team Yankee, Flames Of War, as well as the option to Add New Event, view your own events, and view your account. To add a New Event, you will need to select the Add New Event option and fill out the form. Be sure to fill out all the information required so we, and prospective attendees, can get a good idea of what your event entails. After you have submitted your event, we will review it and approve it.